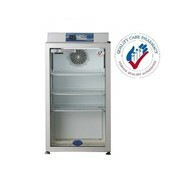 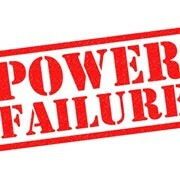 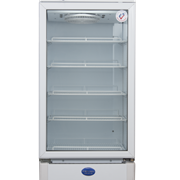 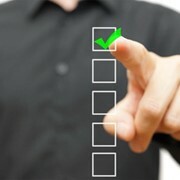 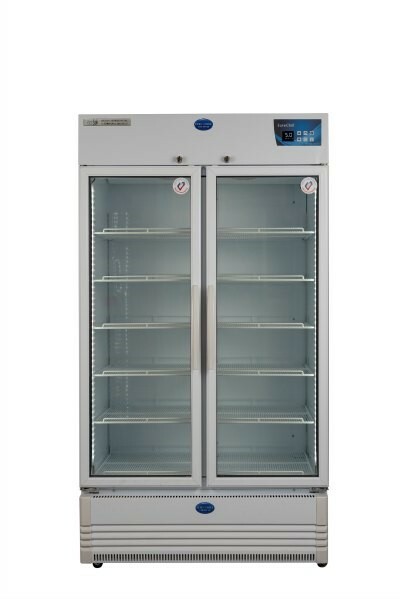 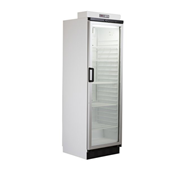 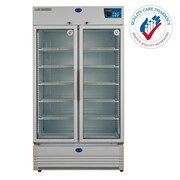 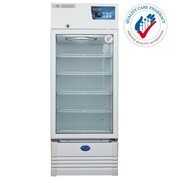 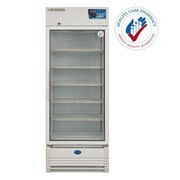 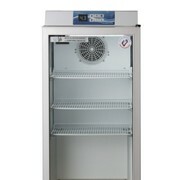 Vacc-Safe Premium Vaccine Fridges are the best “value for money” vaccine fridges on the Australian market today. 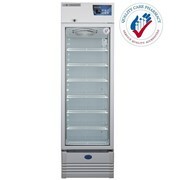 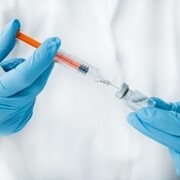 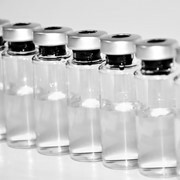 Suitable for Pharmacies, GP’s, Dental Surgeries, Medical Centers, Botox Clinics, Hospitals, in fact anywhere that has a need for vaccine storage. 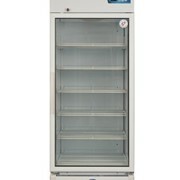 ‘Easy to read’ Digital “touch style” temp Display.